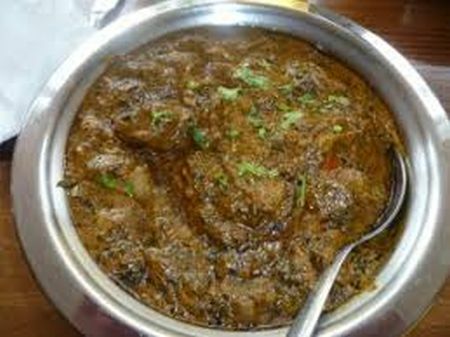 Cubes of lamb cooked with fenugreek, spices and Indian herbs. 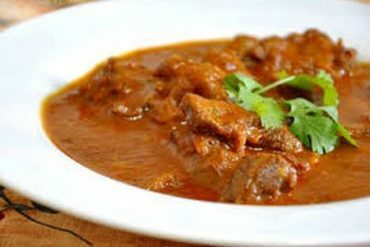 Lamb with tomato and onion delicately cooked with fresh spices. 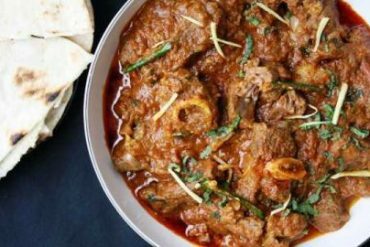 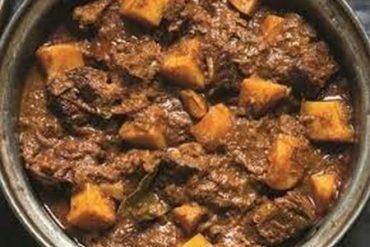 Extra spiced lamb cooked with potatoes in a tangy, highly spiced sauce.